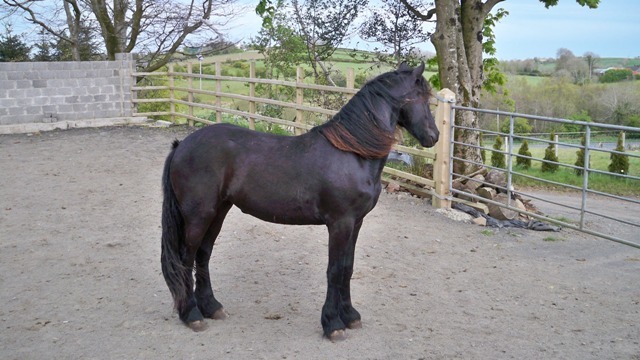 Founded by John and Betty Moon in 2007 through investing in Friesian mares from a renowned equestrian farm in Holland, we have started to breed our own stock. Being brought up within a farming background we have always had a keen interest in horses. Find out more about upcoming events and view archived information from previous events. 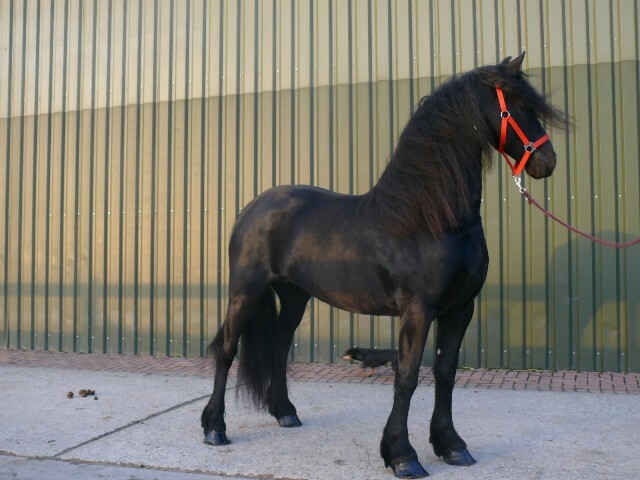 With close connections to top Friesian stud farms in Holland, we use only the finest Stallions for breeding. The Friesian horse is a very ancient breed and has to be considered the only remaining native breed of horse in The Netherlands. Thankfully it’s no longer an almost extinct breed made up of a frighteningly small population being kept barely alive by the efforts of just a few enthusiasts. Nevertheless this is exactly what happened two times in the 20th century. With its jet black colouring, luxurious mane and tail, and proud bearing the Friesian Horse is instantly recognisable as a creature of great beauty. 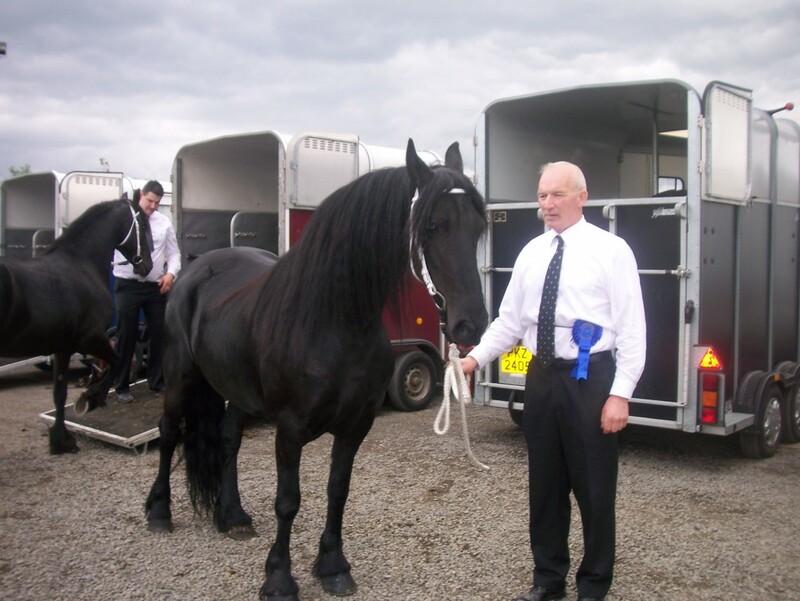 Although indigenous to Friesland, a province to the North West of the Netherlands, the Friesian Horse is enjoying a huge surge in popularity in the UK.